Today in Masonic History Dudley Chase passes away in 1846. Dudley Chase was an American politician. Chase was born on December 30th, 1771 in Cornish, New Hampshire. He attended Dartmouth College, graduating in 1791. He went on to study law and was admitted to the Vermont bar in 1793. 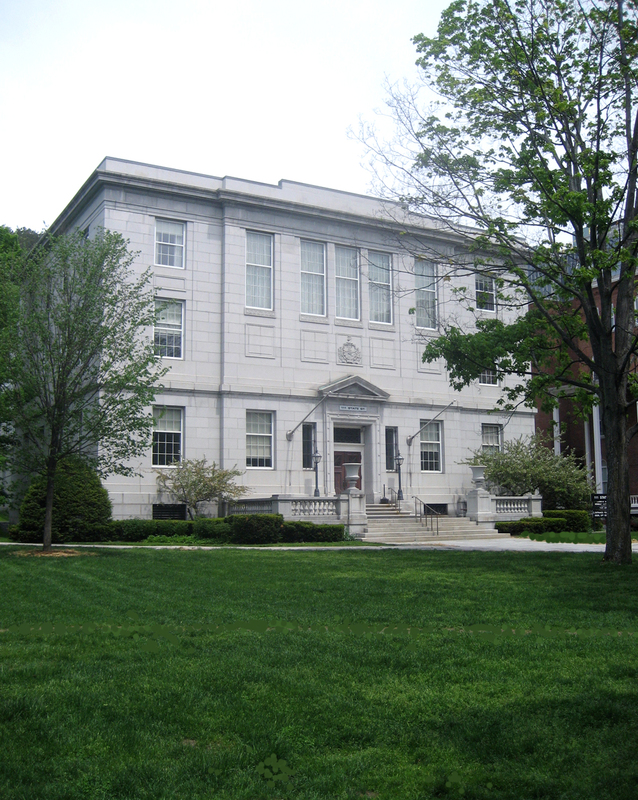 After being admitted to the bar, Chase settled down in Randolph, Vermont where he farmed and practiced law. He was the Orange County state's attorney from 1803 until 1812. In 1805 he was elected to the Vermont House of Representatives. He served as Speaker of the House from 1808 until 1812. In 1812, Chase was elected to the United States Senate as a Democratic-Republican. He served as the first chairman of the United States Senate Committee on the Judiciary from 1816 to 1817. He served in the United States Senate until 1817 when he resigned. Chase was elected to Vermont's constitutional convention 1814 and 1822. Chase returned to Vermont after his resignation and was appointed as Chief Justice of the Vermont Supreme Court until 1821. He returned to the Vermont House of Representatives from 1823 to 1824. In 1825, Chase was re-elected to the United States Senate, this time as an Anti-Jacksonian candidate. This time serving a full term in the Senate. Chase passed away on February 23rd, 1846. Chase was a member of Federal Lodge No. 15 in Brookfield, Vermont. His brother was Philander Chase an Episcopal Priest and Bishop of Illinois.